Which type of undergrad are you? Welcome! 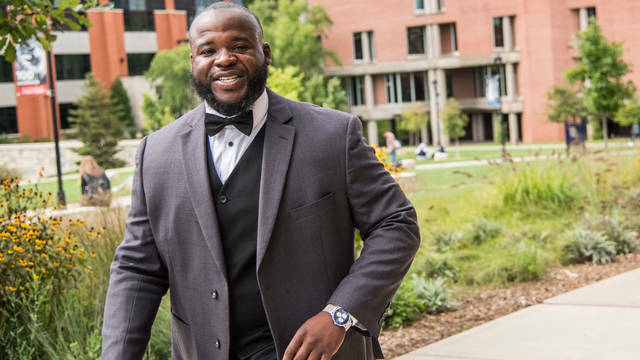 This information is for students seeking an undergraduate degree — so whether you're a first-year, transfer, international, or nontraditional student, if you want to enroll and get your bachelor's degree from UWEC, you're in the right place. Find admissions guidelines and the application process here. We've laid things out step-by-step to help it all go smoothly. Welcome to the family! Learn how to apply to UWEC as a transfer student. 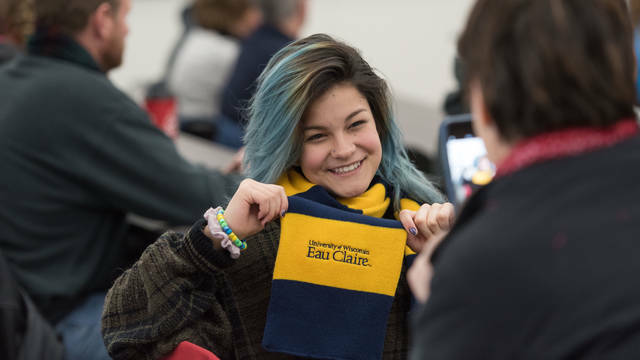 Learn about admission guidelines and how to apply to the University of Wisconsin- Eau Claire if you are an international student. 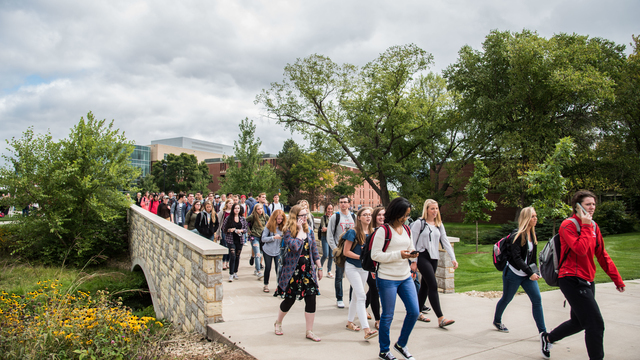 Navigate the ins and outs of your educational situation and apply to UWEC — we're here to help.